Fresh out of high school, teenage athlete McKay Christensen was highly sought after by both baseball and football teams. As a running back, he held the California state record for touchdowns scored. In baseball, his batting average was .500 and he was named to the all-American team. 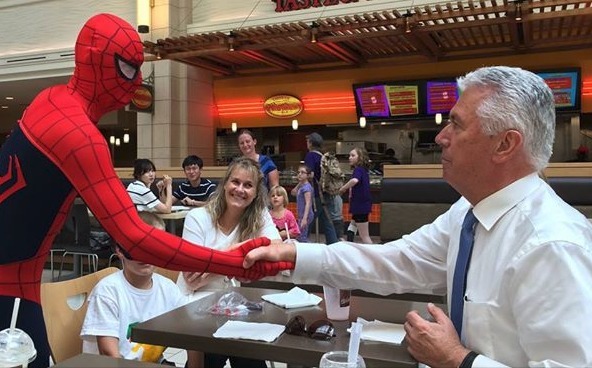 In a candid photo captured in Salt Lake's City Creek Mall, President Dieter F. Uchtdorf shakes hands with "Spiderman." 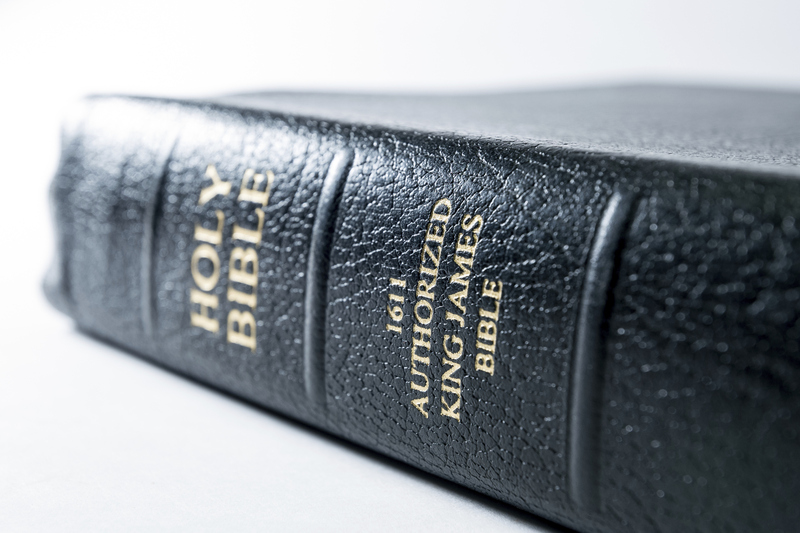 The public affairs office of the Church of Jesus Christ of Latter-day Saints confirmed today that a new Church-sponsored online survey was released early last week which asked members to give feedback on the garment. Questions on the survey asked members to share their satisfaction level on the fit, quality, comfort, and value of the current line of garments. 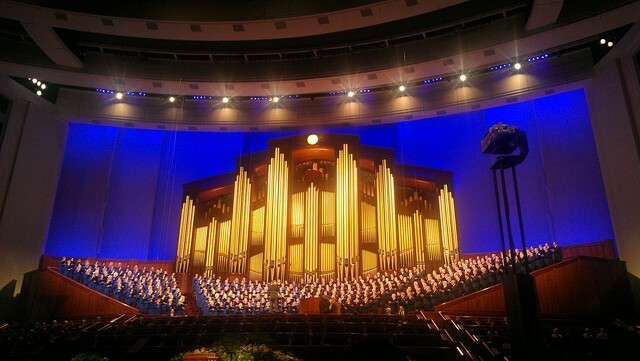 The successful box-office release of Meet the Mormons is leading to more great missionary opportunities--in the form of new ways you can watch the historic Church production. This week it was announced that the entire film will be distributed to TV channels and digital providers starting on February 3rd. Later in the year, the DVD will also be made available through major retailers starting on March 31st. It is also scheduled to appear on Netflix sometime in 2015. Then this piercing question to anyone then or now who needs to hear it: “Why should you be jealous because I choose to be kind?” Brothers and sisters, there are going to be times in our lives when someone else gets an unexpected blessing or receives some special recognition. 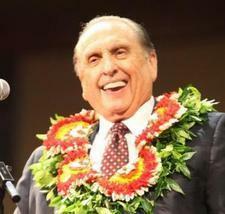 May I plead with us not to be hurt— and certainly not to feel envious—when good fortune comes to another person?